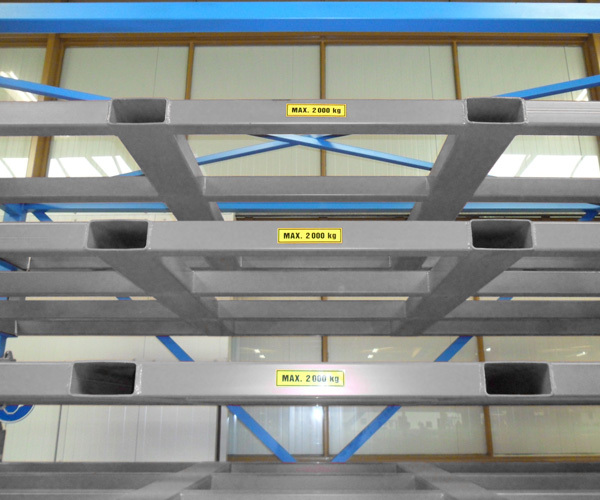 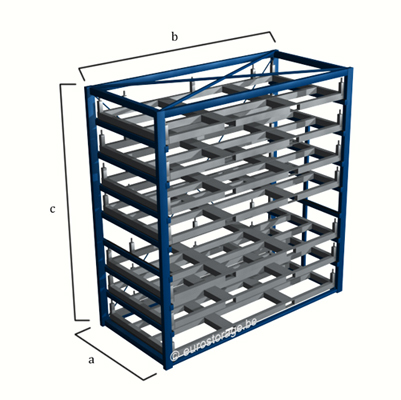 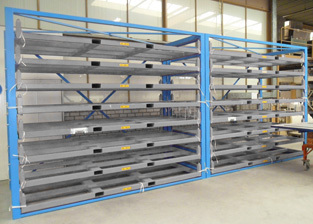 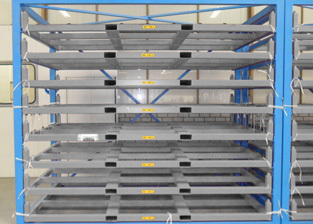 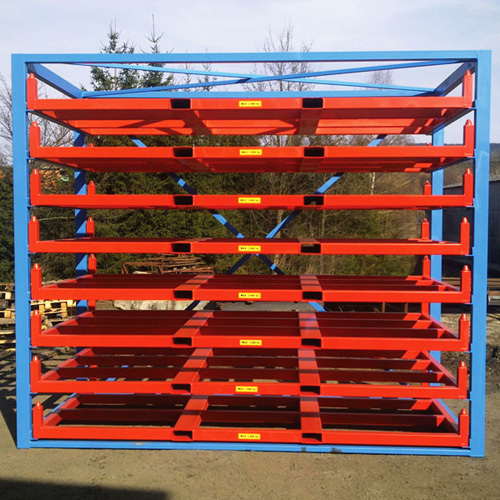 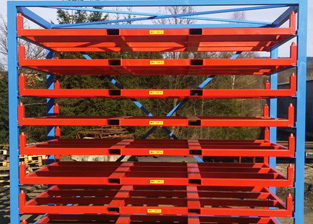 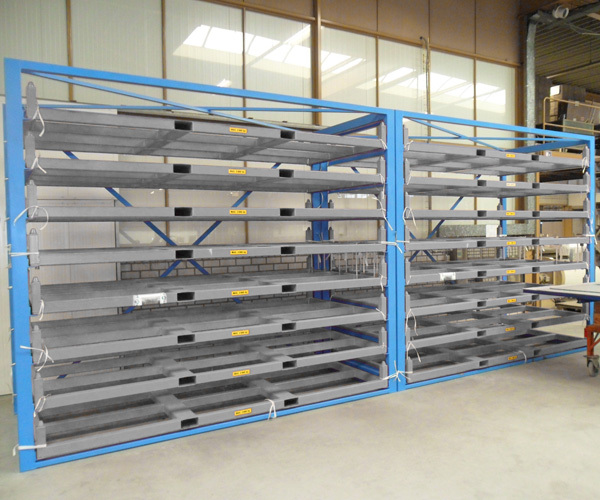 Your metal sheets are stored in a secure and compact metal sheet rack. 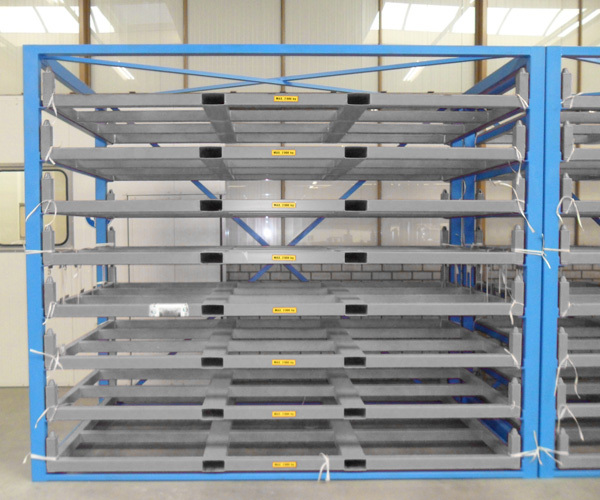 Every sheet metal is direct accessible due the 100% roll out drawers. 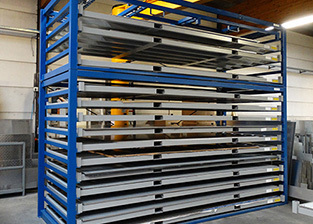 It’s the perfect storage for all sheet metal products, in steel, aluminum, stainless steel, galvanized sheets and other sheet metal products. 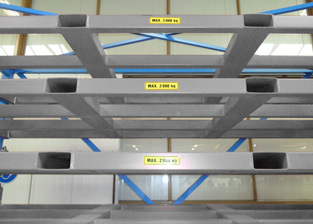 The transport of the individual metal sheet can be done by crane or jib cranes. 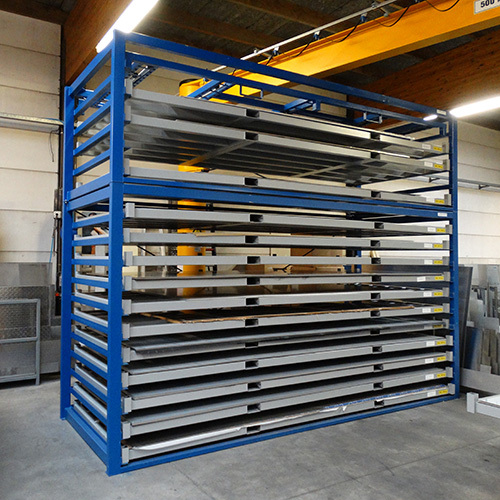 If you want to learn more about the dimensions and prices, please contact us.